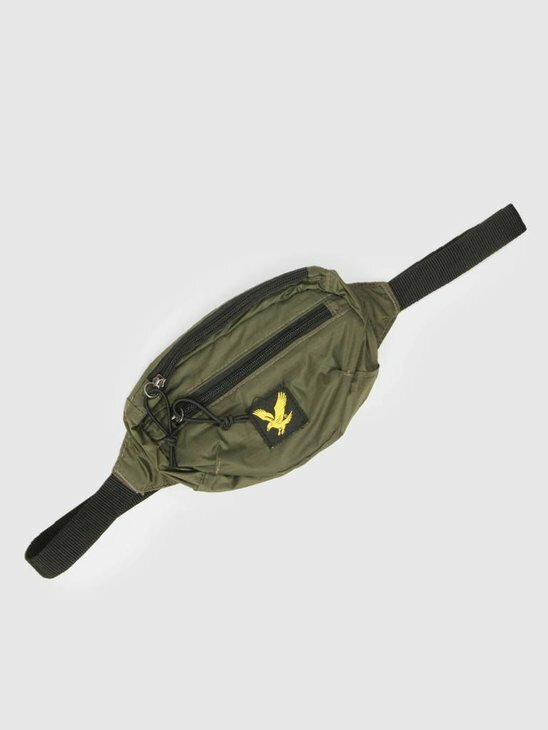 The Fanny Packs from Lyle and Scott are a must-have item to complete your streetwear look. They look rough and are super convenient to store your belongings. The lining on the inside is made entirely of polyester. 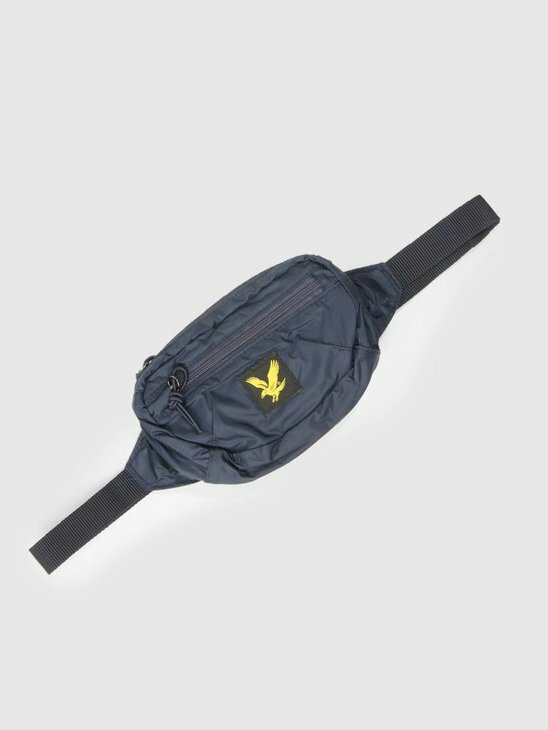 The Lyle and Scott Fanny Packs match perfectly with the Lyle and Scott Jackets or with the Lyle and Scott Sweaters and hoodies. The Fanny Packs from Lyle and Scott have a large storage compartment and a smaller compartment. The gold-yellow logo is embroidered on all Fanny Packs from Lyle and Scott. Available in the colors green, blue and black. This clothing item that became known in the 90s is now completely hot again. What was first worn by walkers or tourists has quickly become a real streetwear item. It was mainly seen as dusty and practical, but that is certainly no longer the case. Lyle and Scott joins the trend of today with fashionable Fanny Packs that are available in the FRESHCOTTON range!